Overview: Introduction or intermediate intensive in depth focus into 3D modeling and rendering utilizing Alias Studio. 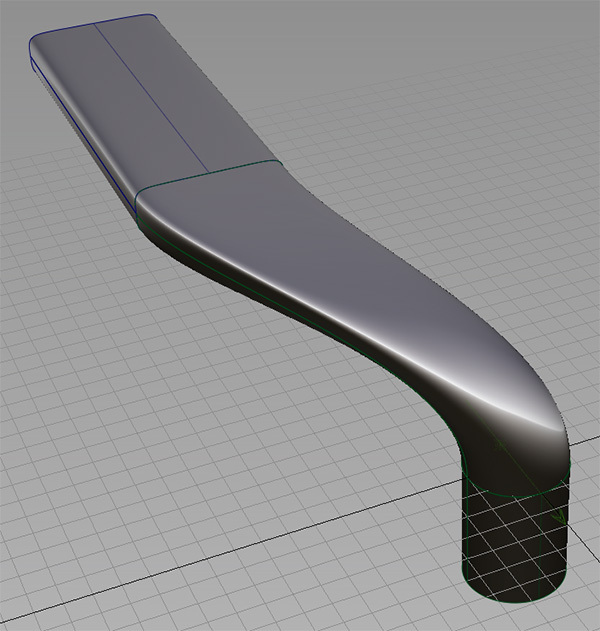 Learn basics of modeling and shading with product designers. This four-week workshop can incorporate any other software we administer, not just Alias Design or Alias Surface. We are flexible and accommodate participants. We offer extensive job search resources for our four-week participants as well. Everyone gets a job! The 4-Week Comprehensive course is our most popular. Some mix and match their four-week workshop with a combination of Creo, Solidworks and Alias. We receive quite a few designers who studied Rhino in ID school and take Alias at Design Engine in order to take their skills to the next level. The great part of our four-week program is that you set the pace as we steadily apply new or advanced tips and techniques that equip you for a future job. Plus, we assist with portfolio building. Why Our “Hands On” Instruction Is Unique: Our courses are incredibly different from the rest. Class size and style set the stage for the advantages. Each class is purposely kept small – typically never larger than five pupils – so that the instructors have full capacity to focus on the participants. In fact, the average class size is two or three designers. Each and every class is independently customized for the participants, depending on their strengths and weaknesses, as well as their chosen career path. While everyone will get the same basic instruction on each module and each technique, the focus can and will differ between participants and participant’s wishes. Design Engine does not sell or represent the software as many other VAR oriented training facilities do. This fully opens the arena for discussion on any bugs, software limitations, common problems, and the appropriate tricks and solutions to combat these issues, and thus have a competitive edge on the job. Training Mission: The training facility was built on the premise that the core to happiness is continuous learning. The staff works very hard to do everything possible to prepare students for their next career move or for better functionality when they return to their existing jobs. Cross training between participants is highly encouraged. Sometimes different participants will purposely be given different material to challenge them so that they each take turns offering what they learned to the group. Prerequisite: Industrial Design degree helpful but not necessary. Graphic Designers usually opt for Maya. This workshop has been designed for experienced Alias Studio users. Create curves and surfaces from curves. 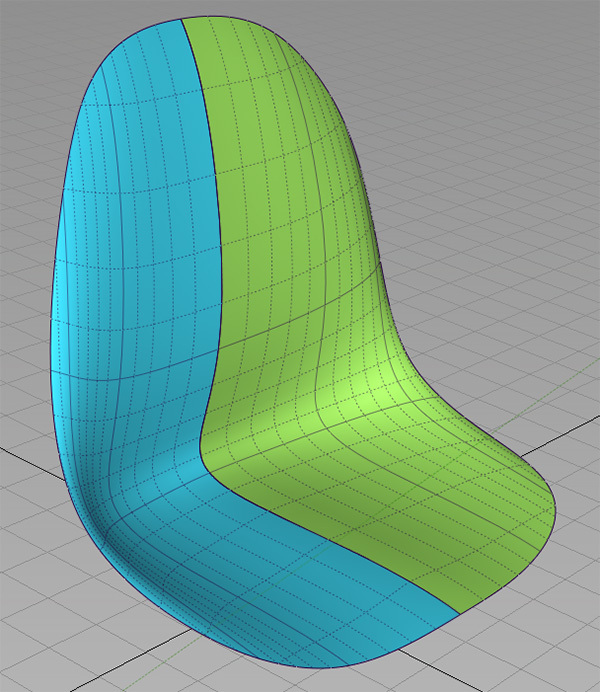 NURBS modeling with curves and surfaces and trim. Customized, Procedural and Environment maps.